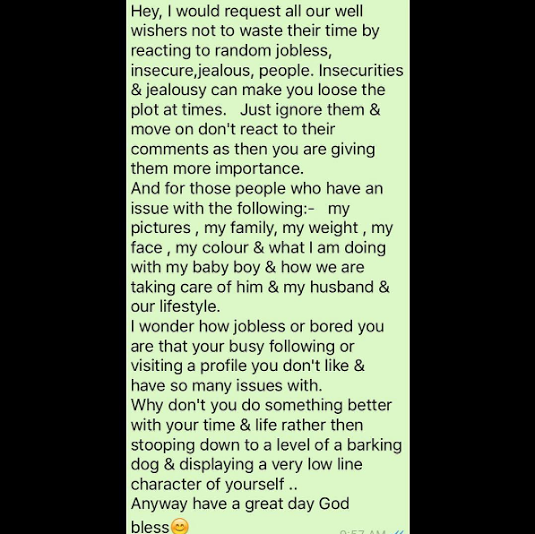 Arpita Khan Slams Haters on Social Media, Writes a Stern Message! 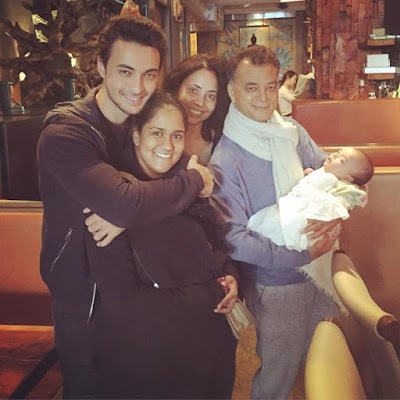 Salman Khan’s sister Arpita Khan is currently enjoying motherhood and is busy holidaying in USA with her little baby Ahil, husband Aayush Sharma and her in-laws. While she is in a happy phase, there are times when she has been on the receiving end of few negative comments and statements on the social media. There are many who have been commenting on her weight, complexion, baby and husband, which irked the girl. She got on to Instagram and slammed all the haters with a stern message.